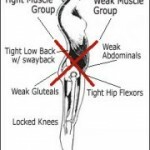 Dysfunction ,injury & degeneration of the hip joint are common complaints across all age groups. Hip pain can be one of the main causes of gait impairment in all age groups from children to adults. one of the main goals in treatment is to restore normal gait ,as walking is one of the most essential activities to maintaining good health.the hip joint is more susceptible to degenerative conditions than to traumatic injury. 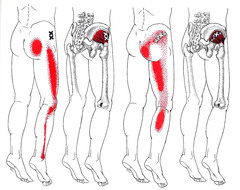 trigger point referals from the hip muscles can cause lower back pain ,knee pain & even as far away as the ankle . 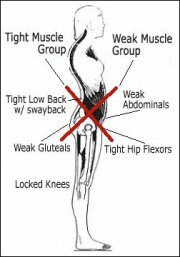 Previous trauma, leg length inequality ,chronic low back pain & sacroiliac joint pain all create compensations through the hip region ,causing uneven weight distribution through the joints. when you come for treatment we will first take a full history,as this can have a huge impact on resolution of your condition .we believe that the whole story is needed to get the treatment right for you. this will be followed by hands on examination ,from this we will discuss our findings & a treatment plan will be devised & dicussed with you. we never know how many treatments will be required ,however we continually assess the progress of treatment .generally a difference will be noticed after 3 too 4 treatments usually dependant on how chronic the dysfunction has become .